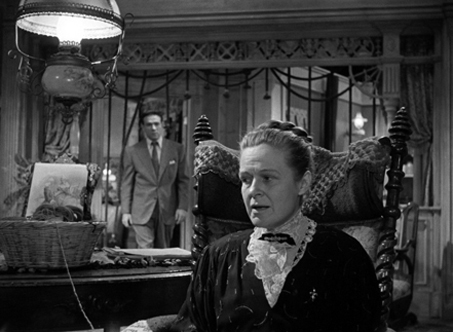 There’s the Crazy Lady (recalling Shock of 1946, above, and Possessed of 1947, as well as John Franklin Bardin’s 1948 novel Devil Take the Blue-Tail Fly). There’s the sinister side of the artworld, with a predatory dealers, a demented painter, and portraits that suggest sinister psychic forces. There’s the apparently rational man who becomes obsessed with a woman in a picture (as in Laura, 1944). 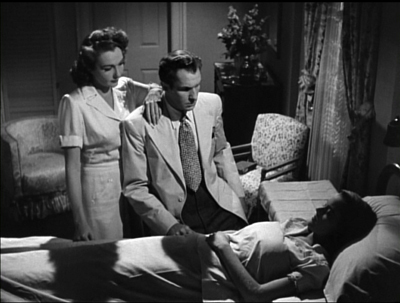 There’s a mythological parallel to the heroine (here, Alcestis; in The Locket of 1946, Cassandra). 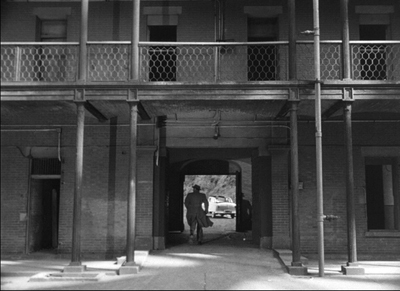 And there’s the therapeutic motif of a doctor falling in love with a mentally disturbed patient (Spellbound, 1945). 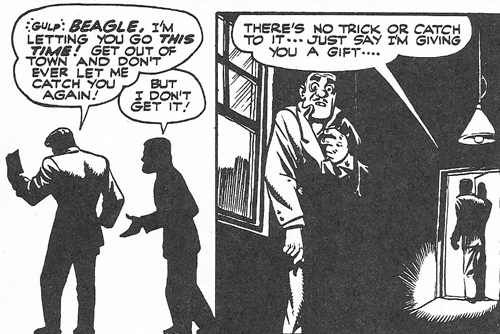 And there is, of course, a twist depending on suppressive narration. Ms Lee, a wealthy devotee of criminal investigation, recreated these grim tableaus as audio-visual aids for police training. Exactly how useful they were as pedagogy isn’t clear. 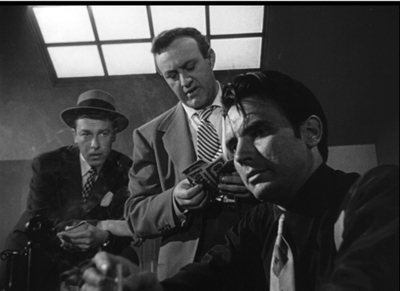 The imagery recalls classic mysteries, and it’s not surprising that Lee was a friend of Erle Stanley Gardner, creator of Perry Mason. Yet they have a creepy melancholy quite alien to Golden Age puzzle plots. 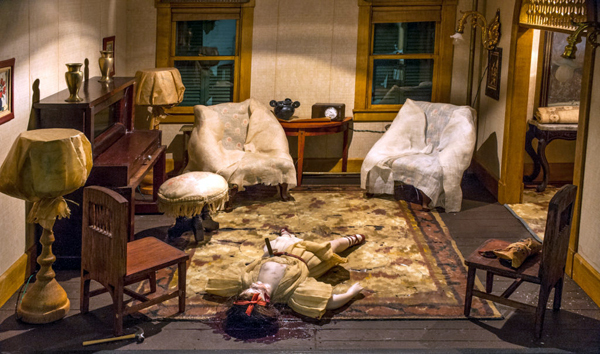 As a testimony to the 1940s fascination with aestheticized homicide, they’re close to Weegee or Chester Gould. But they’re rendered as fastidiously as a Joseph Cornell box. 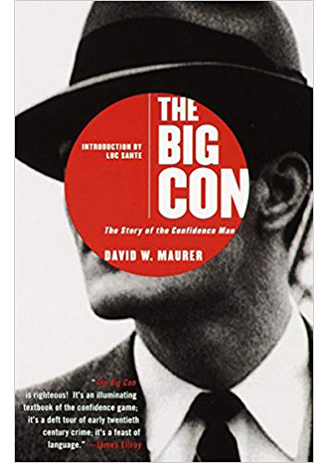 I see in the Nutshells the populist Surrealism that led, at the other end of the scale, to Wisconsin’s House on the Rock (which began construction in the 1940s). The Blu-ray release includes a well-filled booklet and two excellent documentaries. 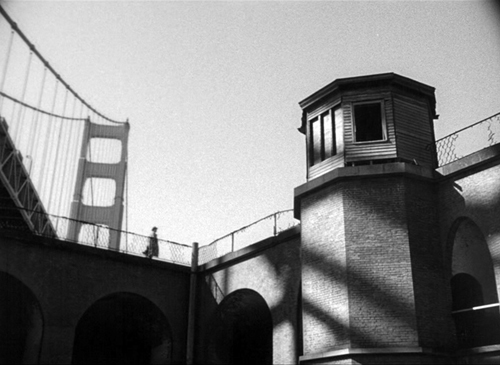 Brian Hollis pinpoints the use of San Francisco locations and has interesting comparisons with Vertigo. 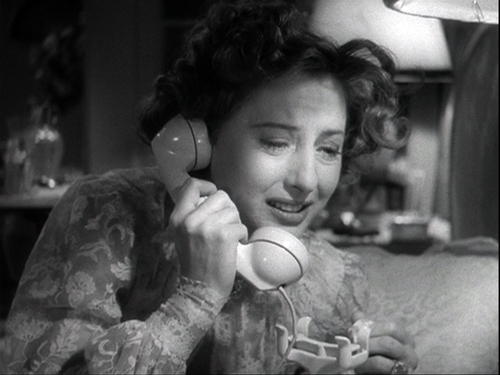 A second short provides background on the participants and the film’s production, with shrewd remarks on the film’s casting by Eddie Muller. I was also pleased to see that the film, full of smokers, includes Hollywood’s favorite brand of the Forties, Chesterfields. 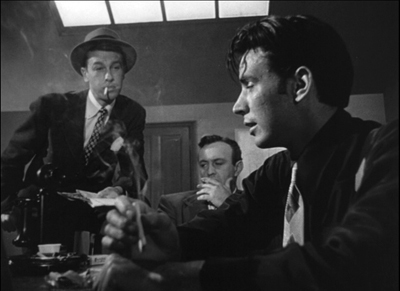 Moonrise offers a different negotiation of noir conventions. The Criterion Blu-ray release, produced by Jason Altman, makes this 1948 classic available in a much better version than I’ve seen before. I discuss the opening in Reinventing, taking it as an example of a deeply subjective montage sequence, and I posted the clip online as a supplement. Every time his fist smacked into Jerry’s soft side or smashed Jerry’s mouth against his teeth Danny knew he was paying back. He was paying back for that first day at grade school when he was the new kid and Jerry had whipped him with the whole playground backing him. He was paying back for the night Jerry and his gang took him into the alley and tarred him because Jerry said he’d squealed to the principal. He was paying back for the scar on his shoulder left by Jerry’s cleats in scrimmage seven years ago. He was paying back for every dirty crack jerry had ever made about him or his father in public or private, to his face and behind his back. Paying back. Paying pack good. 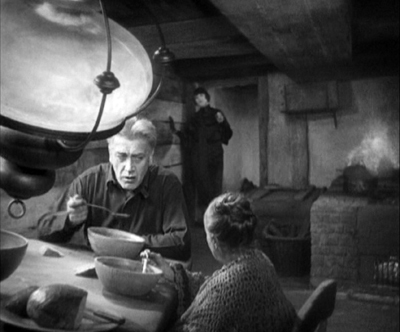 Borzage’s movie turns this compact backstory into something much more hallucinatory. 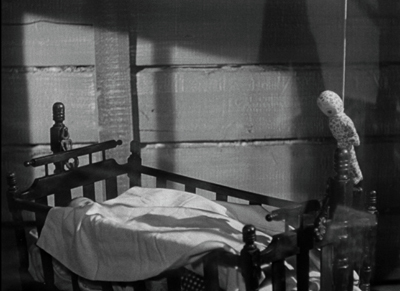 The montage intersperses a hanged man with vignettes of his son being bullied from childhood on. First the rippling miasma seen under the credits gives way to blobs appearing as if in reflection. The camera reveals them as mysteriously projected on a wall (or is it a screen? 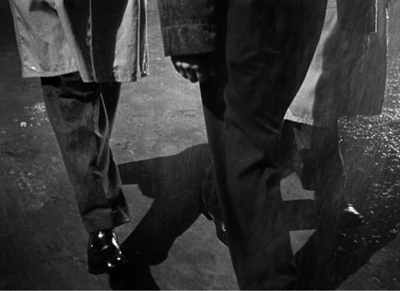 ), and then it picks up feet stalking toward the gallows. 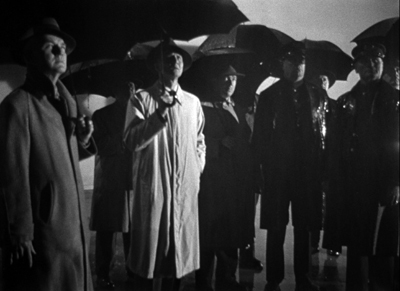 Witnesses are revealed standing in the rain, and the camera rises to show the execution as shadows flung onto the wall/screen. 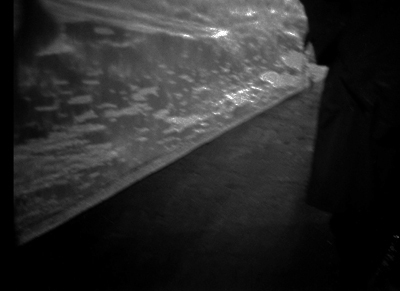 It’s a murky, delirious passage. Its tactility, with mud smeared into Danny’s face, admirably prepares us for a film steeped in swamp water and dank foliage. Here, as elsewhere, 1940s filmmakers are rehabilitating the expressionist devices of late silent film. 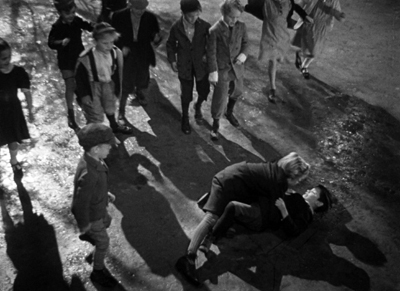 The rest of the film doesn’t present such overpowering imagery, but by continuing the opening sequence in the present, following Danny as he drifts past a dance pavilion, the narration makes Danny’s fight with the bully Jerry a furious culmination of all the indignities he’s suffered. 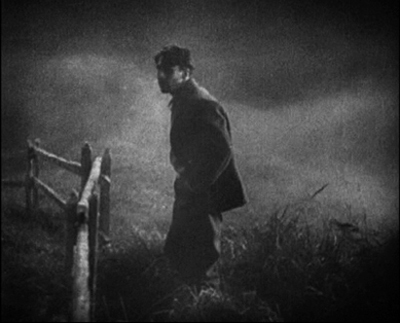 This time around I was struck by the delicacy of Frank Borzage’s direction in the less flamboyant passages. This master of silent cinema knows how to let a pair of hands show distress, an effort toward tenderness, and then rejection. 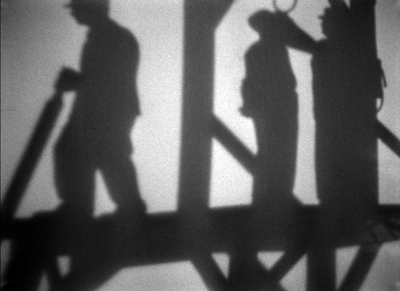 Borzage was most famous for his feelingful melodramas Humoresque (1920), Seventh Heaven (1927), and Street Angel (1928). 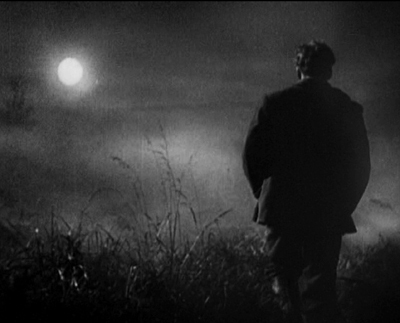 He made those last two features at Fox while F. W. Murnau was there, and it’s probably not too much to see the brackish mist of Borzage’s 1948 film as reviving the look of the nocturnal countryside scenes of Sunrise (1927). 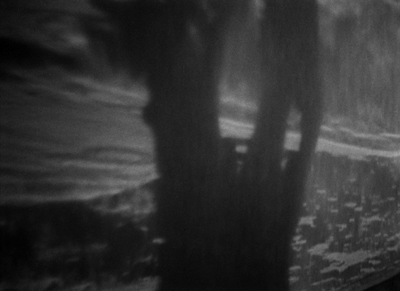 Some shots might almost be homages to Murnau’s film. 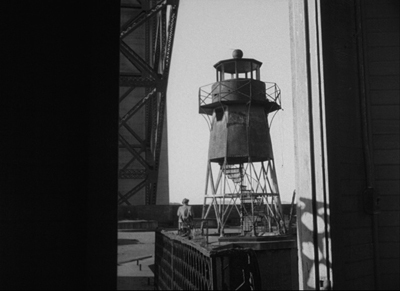 The compositions remind us that the 1940s deep-focus style isn’t far from the wide-angle imagery Murnau pioneered in the silent era. 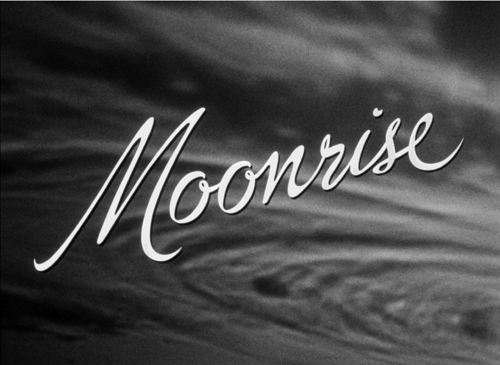 Although Strauss’s novel gives the Borzage film its title, we’re free to imagine Sunrise (in which the moon figures prominently) as a prefiguration of Moonrise, in which we never see the moon rise. A final thanks to all who have picked up a copy of Reinventing Hollywood. 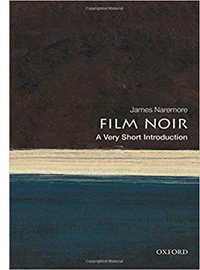 Apart from its arguments, I hope that it steers you toward some new viewing pleasures. Film rights to The Silent Patient, whose author has an MFA in screenwriting, have been sold to Annapurna and Plan B. Amy Adams is set to star in The Woman in the Window, from Fox 2000. It seems that The Woman in the Window owes a debt to more than movies. A detailed profile of its author in The New Yorker suggests that exposure to Highsmith’s Ripley novels at an impressionable age can have serious consequences, especially if you wind up among the Manhattan literati. The most comprehensive book on Borzage’s career I know is Hervé Dumont’s de luxe edition Frank Borzage: Sarastro à Hollywood (Cinémathèque Française, 1993). An English translation was published in 2009.
p. 9: 12 lines from bottom: “had became” should be “had become”. Urk. p. 93: Last sentence of second full paragraph: “The Killers (1956)” should be “The Killing (1956)”. Eep. I try to do the film, and its genre, justice in another entry. p. 334: first sentence of third full paragraph: “over two hours” should be “about one hundred minutes.” Omigosh. 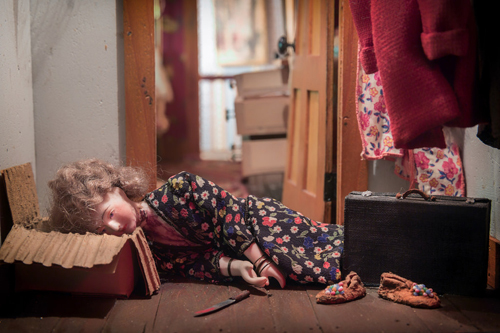 The Nutshell Studies of Unexplained Death: Parsonage Parlor, by Lorie Shaull. 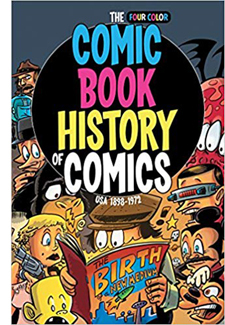 on Sunday | March 24, 2019 at 7:38 am	and is filed under 1940s Hollywood, Comic strips and cartoons, Directors: Borzage, Film and other media, Film comments, Film history, Film technique, Hollywood: Artistic traditions.